There are some properties on Martha's Vineyard where you get the sense that nothing has changed for centuries. 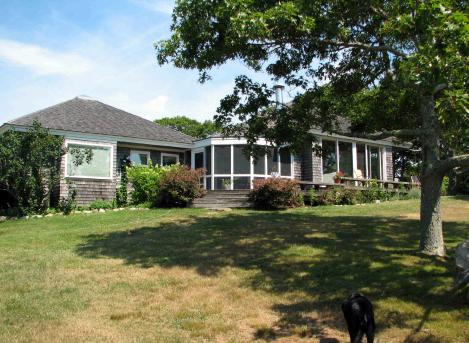 When you arrive at 12 East Pasture in Aquinnah you sense this is one of those increasingly rare, unspoiled Vineyard properties. Bounded by stonewalls and wide meadow, 12 East Pasture has views out to Squibnocket, Menemsha Pond and the Atlantic all from within the 4.5 acres of rolling terrain.